Click the images below to find out more or to purchase! 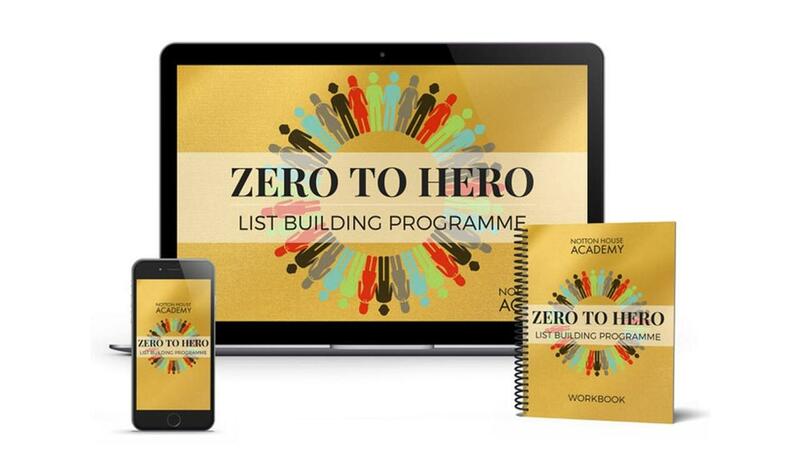 Zero to Hero List Builder is the ULTIMATE online course to build and grow your email list! 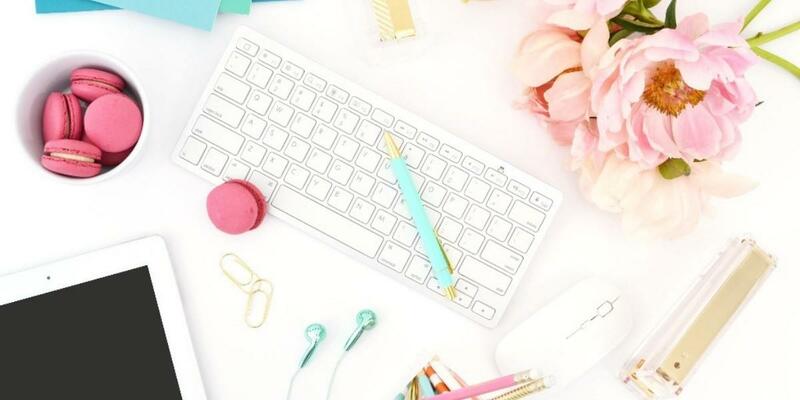 Whether you have no list at all, or you want to grow your existing email list, this 7 Step system walks you step-by-step through everything you need to do! Discover how to ATTRACT your target audience, rapidly GROW your email list, create RAVING FANS and make sales EASILY! As an online entrepreneur you don't have a business without an email list! Discover how to get your emails opened, read and get your audience to take action! With 6 Modules, this in-depth online course allows you to learn at your own pace and is complete with bite-sized training videos, PDF downloads of the course contents, workbooks & tasks to get you moving from learning to ACTION TAKING. 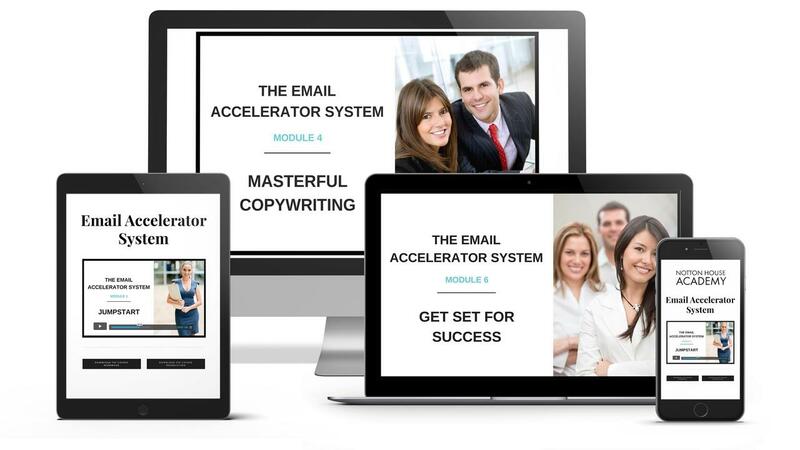 The Email Accelerator System incudes fully written, professional email templates and a full 6-email welcome sequence! Understand the psychology of email marketing and sales, the different types of email you can write to connect and engage your audience, PLUS copywriting basics that even busy entrepreneurs can master so you can build relationships with your audience and create an email list of people who want to buy from you!